A young lion named Ryan gets shipped from the zoo to Africa. 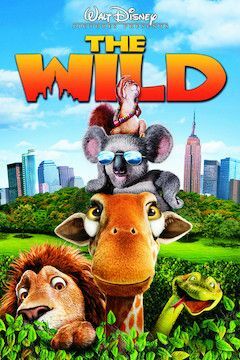 His zoo friends follow him there in order to bring him home, but they find themselves in terrible danger upon arrival. The group faces an evil wildebeest named Kazar and an awakening volcano.